Build your dream home in Wilton Manors! 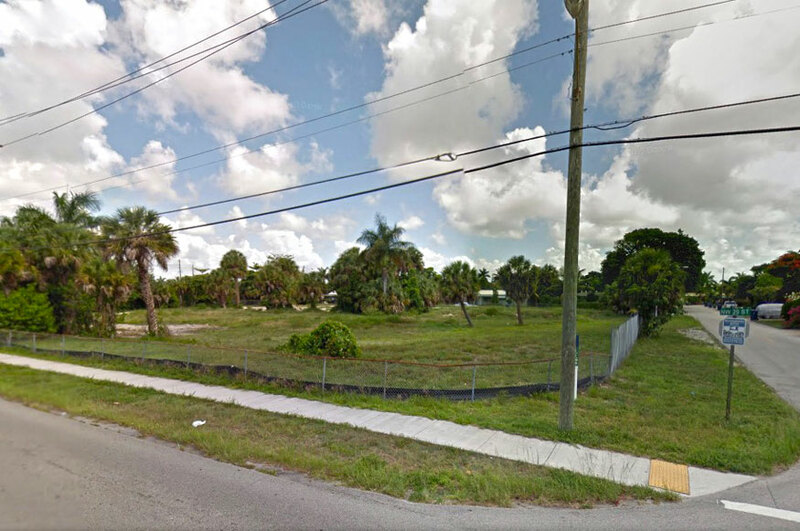 There are 8 vacant lots now available for sale in Wilton Manors on the Westside. Villas at Wilton Manors consists of 8 single family home lots ranging in size from 7,986 sq. ft. to 9,569 sq. ft. This beautiful community lies adjacent to a city waterfront park and is a short distance from the Arts & Entertainment district of Wilton Manors, which offers dining, nightlife and shopping. It is also close to vibrant downtown Fort Lauderdale, I-95, the Florida Turnpike and the warm, sunny beaches of Fort Lauderdale. Pricing for these lots start at $169,000. 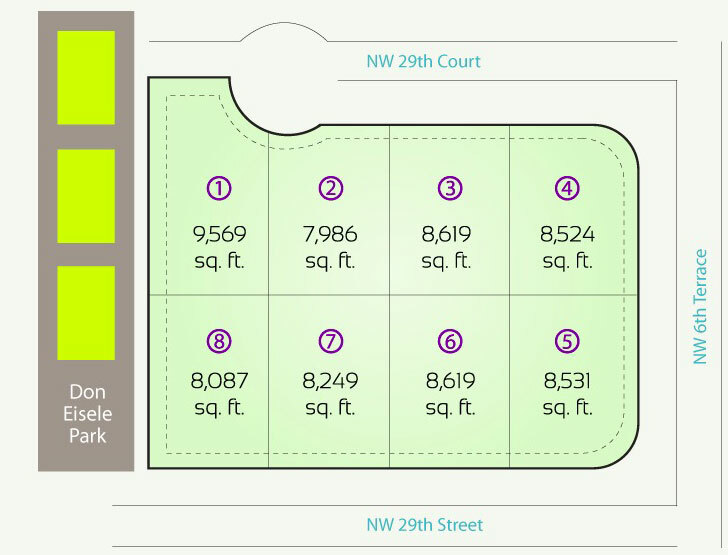 As of March 21, all 8 lots are still available to purchase individually or as a complete package for development. For more information on this property, contact me at 954-632-5100.